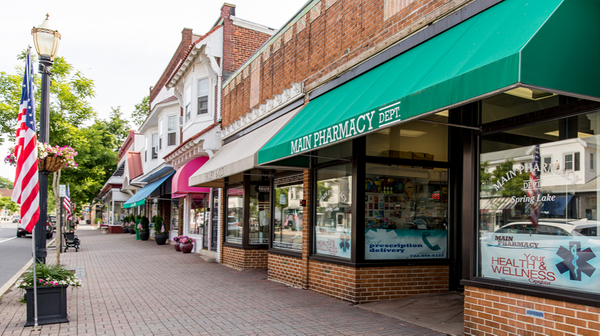 Main Pharmacy is located in Spring Lake, New Jersey. We offer a number of services and we're here to help with all of your pharmacy needs. Be sure to check out our health resources page for tips on healthy living. For more information about Main Pharmacy of Spring Lake, please feel free to contact us.